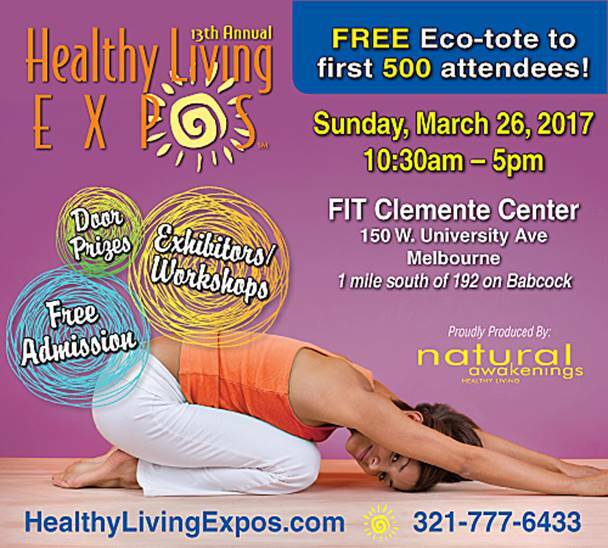 Come see me at the Healthy Living Expo and enter a raffle to win a Free Intuitive Healing Session (Value $500) with me! I’d love to see you at my session in the Olin Engineering Building, Room 118 on Sunday, March 26th at 2PM on the topic of Awaken to Your Divine Purpose. Understand who you are and why you are here at this unprecedented time of the shift of consciousness. Discover how your divine purpose is both much grander and much simpler than you may think! Experience a meditative journey to begin to uncover your unique mission, and gain insight into your role in the unfolding divine plan. One lucky attendee will win a chance to experience soul level energy healing and begin to understand their divine purpose in an exclusive private session. All the details are listed at www.HealthyLivingExpos.com. You can register for a FAST PASS entry online.